Welcome to your luxury oasis. This attractive 3 Bedroom Executive Suite is fit for royalty. Indulge yourself in the beautifully designed fixtures and high-end detailing. This unit is captivated by a comforting ambience that flows throughout the entire rental unit. United with a harmonizing, open concept layout and a full-sized porch off the main level, and a family/dining room area, this executive rental will surely impress your guests. Enjoy this charming unit with included bonuses such as an exquisite master bedroom with a jacuzzi bathtub to pamper yourself with, state-of-the-art interior design, in-suite laundry, and a conveniently set location, only a short walk to the vibrant Downtown Guelph. 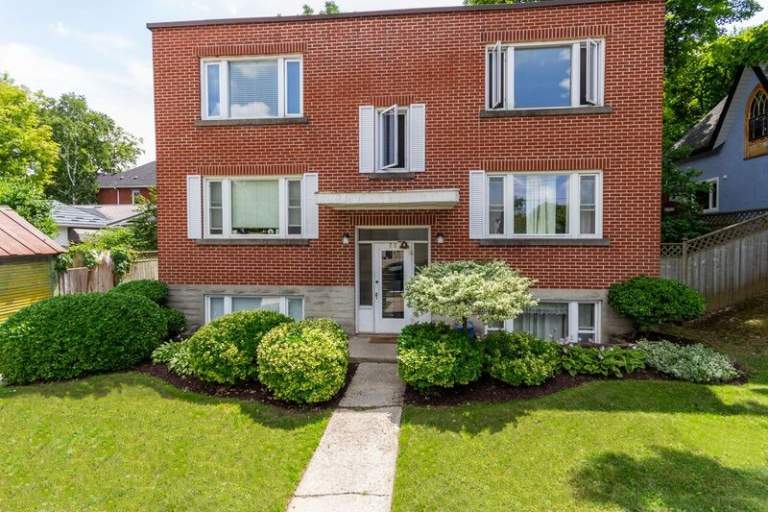 This contemporary 3 Bedroom unit is a highly sought after gem, and will not last long. Make it your upscale home today, and live like royalty.